Mariah has announced a new set of dates for her #1 To Infinity shows at Cesars Colosseum in Las Vegas, scheduled for Spring 2017! Make sure you've registered for the Honey B. Fly Live Pass to gain early access to concert tickets. If you haven't had the opportunity to catch this spectacular show, now is your chance. 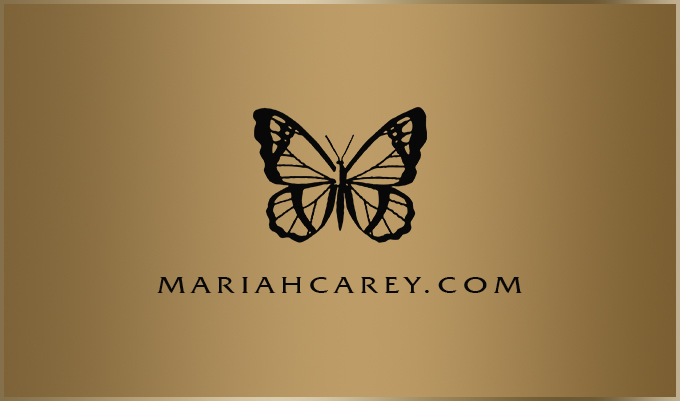 You won't want to miss Mariah #1 To Infinity, a special performance featuring all 18 of Mariah's classic #1 songs. Our exclusive member presale begins Tuesday, September 20 @ 10am PT, and concludes Thursday, September 22 @ 10pm PT. Register for the Honey B. Fly Live Pass for preferred ticket access! Please read our FAQ's for helpful information about our ticket presale policies. Visit the TOUR page for a complete listing fo dates.